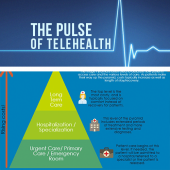 Patient medical care can be depicted by a pyramid with three levels: Primary Care/Urgent Care, Specialists/Hospitalization, and Long Term care – should a fourth be added? 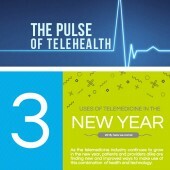 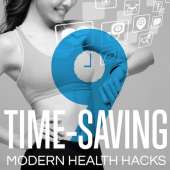 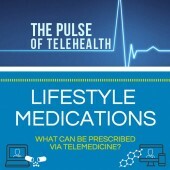 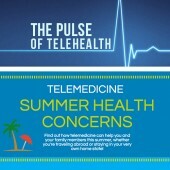 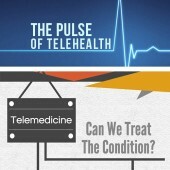 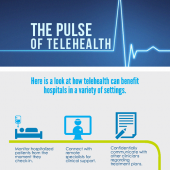 Many hospitals use telehealth in their everyday operations. 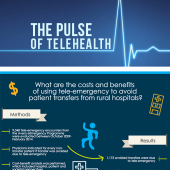 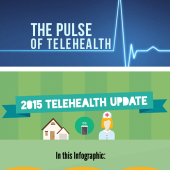 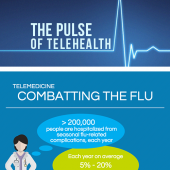 Telehealth makes it easier for providers to communicate with each other and with their patients – see how with this infographic.